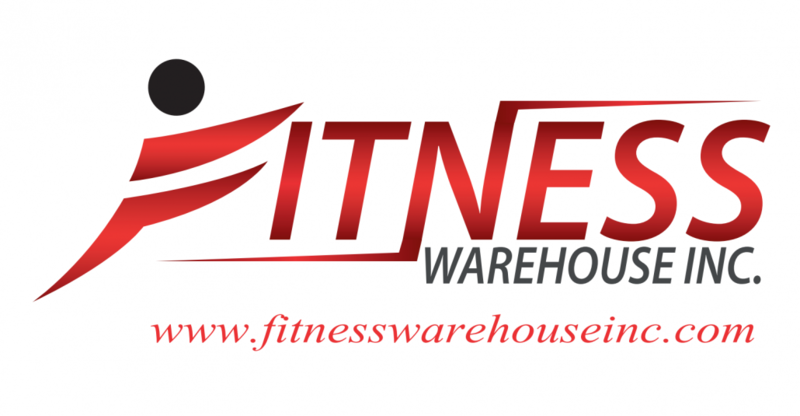 Fitness Warehouse Inc.was established in 1997. 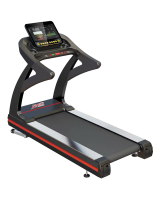 We are a niche, specialist gym equipment retailer. 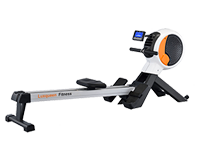 .Our range of gym equipment includes: treadmills, cross Trainers, exercise bikes, rowing machines, spinning bikes and one of the largest selections of strength equipment anywhere in the Caribbean. 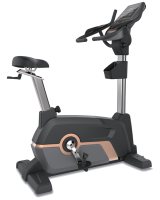 Our mission is to help guide you through the thousands of products available, so that you can make informed decisions, and choose the perfect gym equipment for you. 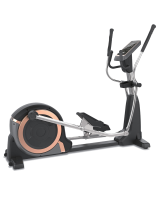 We’d love to talk to you about your fitness levels, health goals and offer you advice that will ensure you get the best gym equipment and the best value. 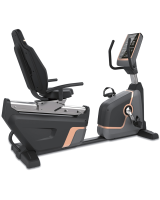 We’ll help steer you to the best items of gym equipment for your needs, whether that’s a Treadmill or Rowing machine Our mission is to make sure that you receive perfect service, delivery and after care with your fitness equipment. We would also love to help ensure everything fits beautifully within your gym. Please contact us and we will put together a gym design for you. If you’re not 100% happy with your purchase, we have failed. We’ll do anything reasonable to ensure your happiness with your gym equipment. 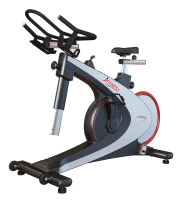 All of the gym equipment we sell is backed by the best warranties in the industry. We offer the longest and most comprehensive warranties possible.